It was all hands on deck for a group of celebrities, CEOs and survivors this Saturday when they gathered at Zeekoevlei Yacht Club in Cape Town to learn how to sail. 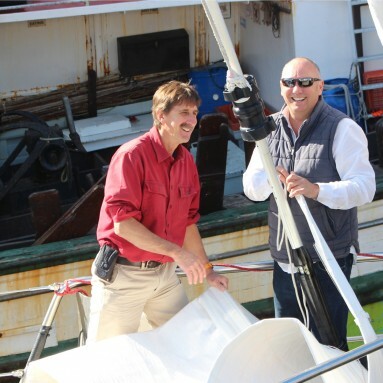 Singer Arno Carstens, Shark Spotter Monwabisi Sikweyiya and heart-surgery survivor Adam Klopper were among those who received a crash-course in sailing an Optimist, a classic children’s boat. 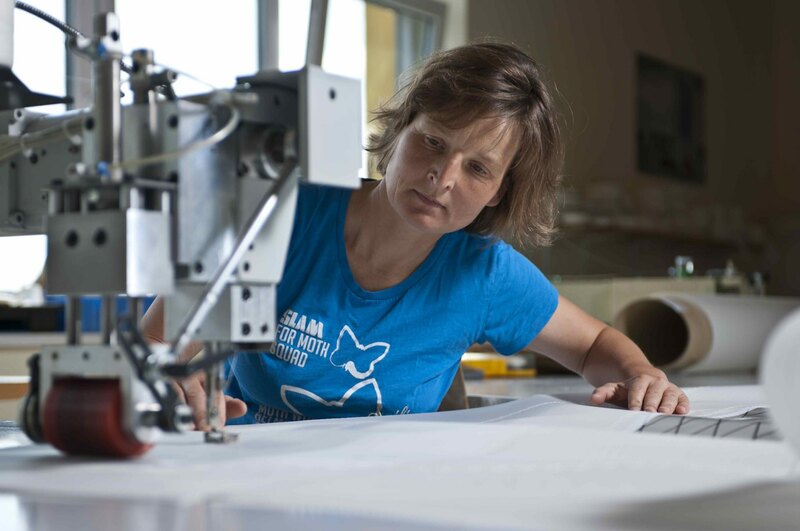 This is part of the run up to The Great Optimist Race, a world-first charity campaign that they will be participating in at the Cape Town International Boat Show on 20 October 2018. 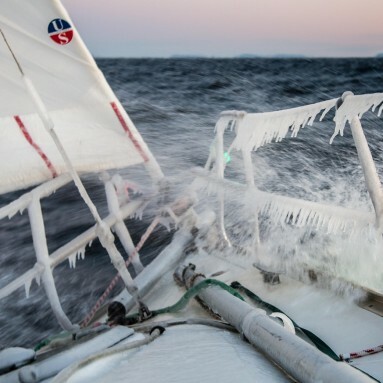 At the helm of each boat will be a celebrity, CEO or medical survivor – most of whom have never sailed before – all vying for first place, or in some cases, just to stay afloat. The Great Optimist Race is a project from big wave surfer, charity campaigner and multiple cardiac-surgery survivor, Greg Bertish. The race will see 40 little Optimists navigating the waters around the V&A Waterfront, at the foot of the iconic Table Mountain. All funds raised at the event will go to the Little Optimist Trust as well as the other charities participating in the race, such as the NSRI and the Newborns Trust. The intent behind the race is also to set up a development sailing academy for at-risk children. 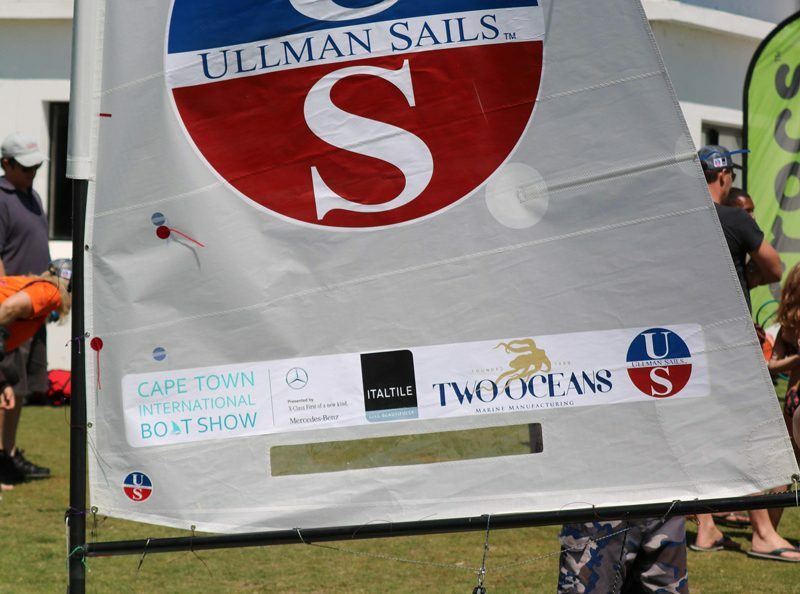 Greg will also be hosting sailing lessons for development children from underprivileged backgrounds at the Boat Show. Bertish has previously raised over R1-million to paint the Red Cross Children’s Hospital and has also raised funds for the Maitland Cottage Children’s hospital (the only dedicated Paediatric Orthopaedic Hospital in the Southern Hemisphere), assisted with renovations, and in May, organised the painting of a Little Optimist mural at the hospital. The annual Cape Town International Boat show, set against the backdrop of the beautiful Mother City, is South Africa’s premier boating and luxury lifestyle event. Now in its 18th year, the show which was recently acquired by Messe Frankfurt South Africa, the 3rd largest trade fair and exhibition organizers in the world, will take place from 19-21 October at the V&A Waterfront. Expect a display of the world’s finest yachts, catamarans and exotic boats; family fun and water sport activities. The show brings together manufacturers and buyers of luxury boats, accessories and marine equipment to gather, share and explore the many facets of the boating and related industries. The 2018 event is set to continue its legacy as the leading international boat show on the African continent showcasing products and services from premier industry suppliers. 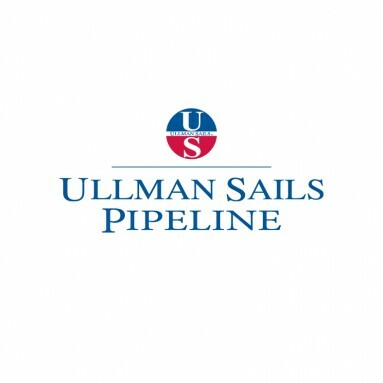 Ullman Sails will have a stand at the show where we will be selling discounted Optimist sails so be sure to swing by and visit us there!